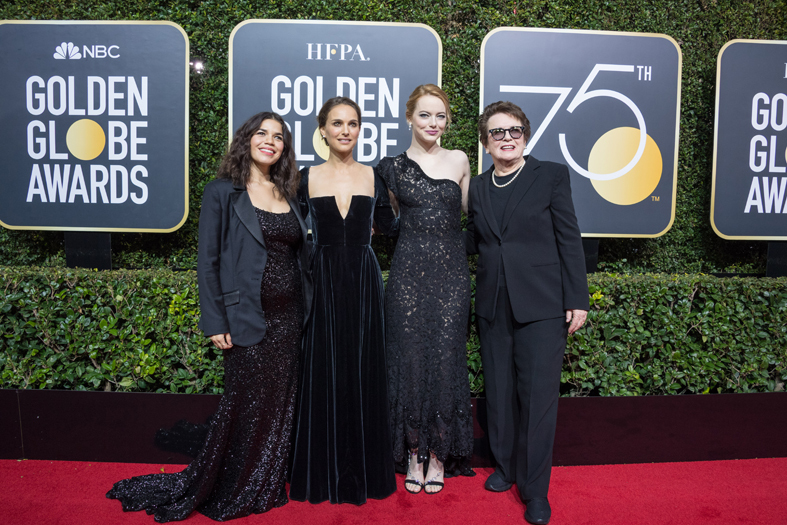 The 75th Golden Globes Awards edition in Los Angeles was held on January 7th at the Beverly Hilton. This ceremony awards movies, series and actors distinguished in 2017. 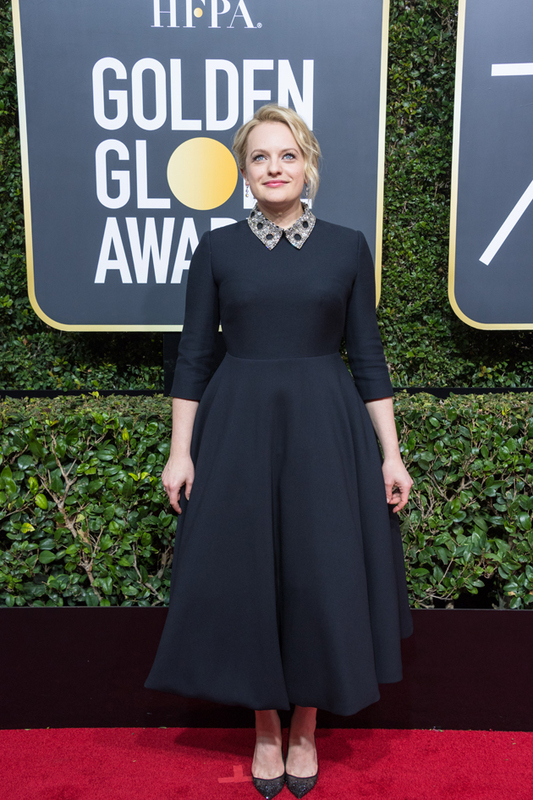 The stars wore black to protest against sexual harassment in Hollywood. Seth Meyers, host of the ceremony kicked it off with jokes about the ongoing scandal in Hollywood. Our selection of the stars on the red carpet. Zoe Kravitz in Saint Laurent. She wore a column gown in black velvet. © Yves saint Laurent.